A group of six sarpanches sat around a teapoy facing the audience. The teachers, philanthropists and others at the Misson Samridhi-Summit 7 in Chennai were keen to know more about the issues that the panchayats all over the country faced, and these six local body leaders were more than happy to share their journeys. Battling stage fright, technical glitches, time constraints and language barriers, they engaged the audience for almost two hours with their inspiring stories of transformations. The last sarpanch to speak, however, received the loudest applause and a standing ovation. That was because Mona Kaurav's story wasn't something that one gets to hear about very often. At 25, this PhD student is the sarpanch of Sadunar Panchayat in Madhya Pradesh. 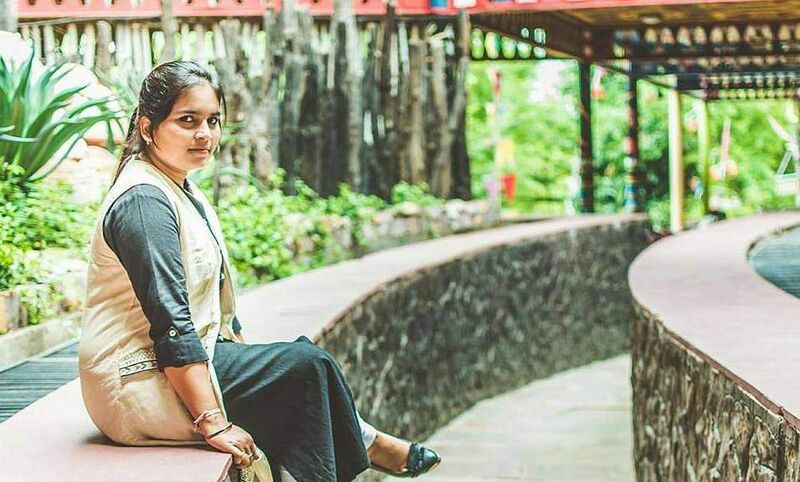 Three and a half years ago, at just 21, Mona took over the charges as the youngest sarpanch in Madhya Pradesh and probably in the entire country. For all that she is today, Mona is immensely thankful to her uncle, her loving Mamaji, who raised her as a child. Or else, her fate would also have been similar to that of all the other girls in Sadunar, who never got to study beyond Class VIII. "As a child, I lived with my maternal grandparents, uncle and aunt. It was a huge family and so my mom thought it was a good idea for me to live there. I was a good student throughout and Mamaji was adamant that I should study further," she says. Mamaji was a farmer and Mona thinks that he was helping create a bright future for the villagers through her. "He sure had to face a lot of troubles. But a month after I got admitted to college, three more girls from my village were allowed to attend college by their parents. Today around 100 girls from my village have crossed the boundaries to get a college education," she adds, proudly. She was pursuing her MSc degree when she contested for the panchayat elections. Did she face opposition? Definitely. "Everyone told my parents and Mamaji that they're spoiling my future by letting me come back to the village and get involved in politics. But, I wanted to do something for my village. At the same time, I made it a point to continue my education," she says. So, what if she felt like taking up a nine-to-five job later? Mona has an answer for that too. "What's the big deal? It's just a five-year-long tenure. If social work bored me, then I'm qualified enough to go back to work after that," she says. But she knows that it is not going to happen. For all she knows, she will never forget to look back at her journey and work for the betterment of her people. She recalls that the people only had an initial inhibition towards accepting her because they weren't used to seeing a woman sarpanch. "But after a while, people were welcoming. They realised that I'm someone like them and started helping me out and taking me seriously," she reminisces. 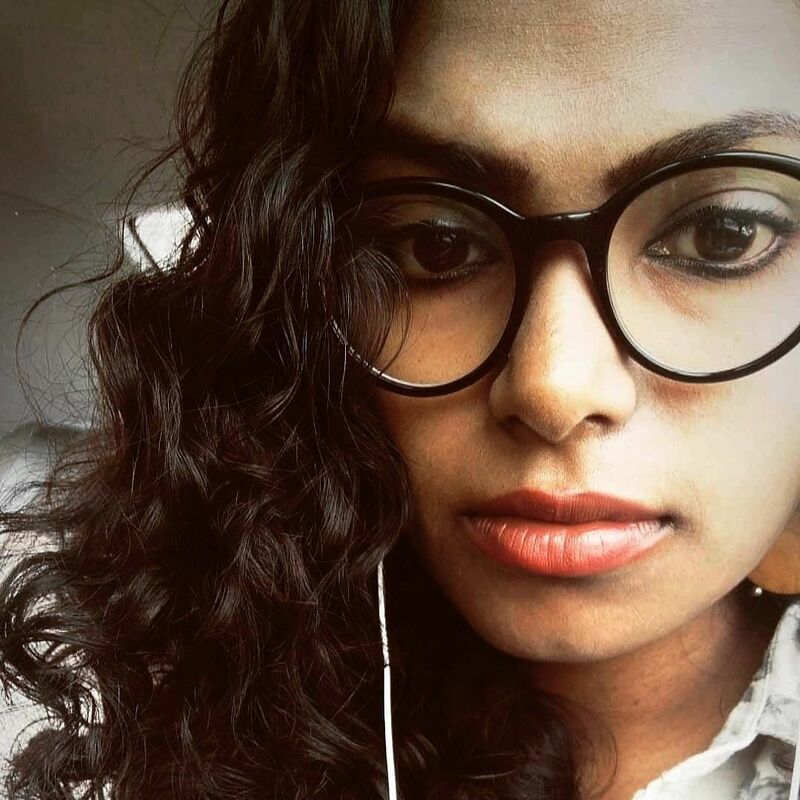 In the past three years, Mona has surely had a lot of achievements that she can boast about. The sanitation facilities in the village marvelous improved — open defecation is no longer a problem in her village. The water scarcity issue is resolved and so is malnutrition. But of all that, what motivates Mona the most is something that she achieved on a personal level. "My panchayat was developing and will keep on developing. But today, I led a change in my village and a lot of girls are able to continue their education, following my footsteps. That thought makes me the happiest," says the firebrand sarpanch, who is now devising plans to help the state government out in solving the problem of malnutrition in the state.